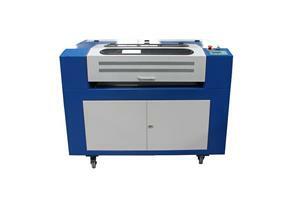 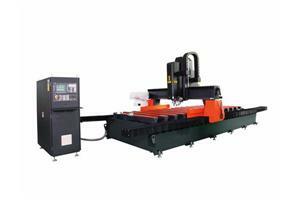 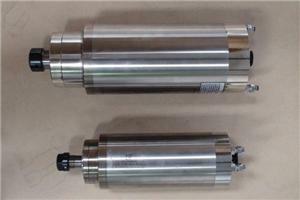 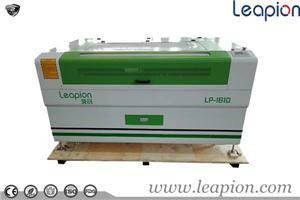 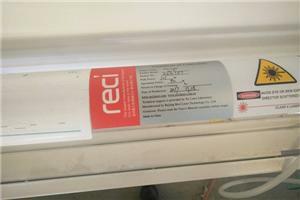 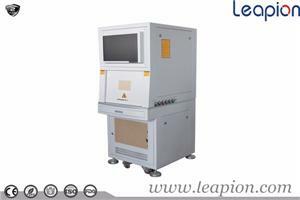 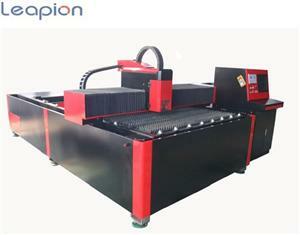 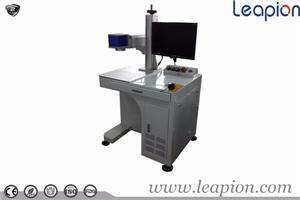 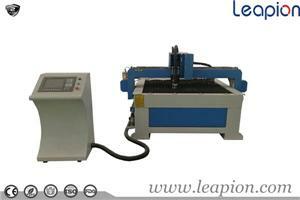 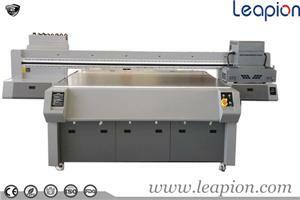 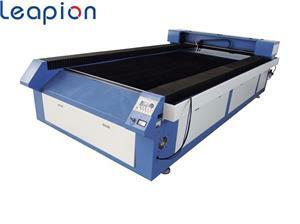 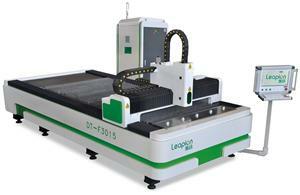 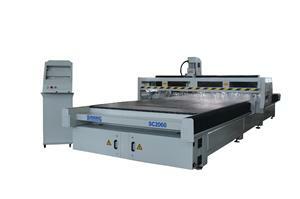 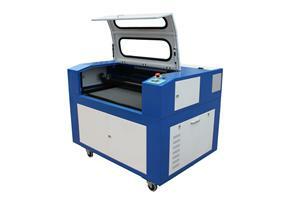 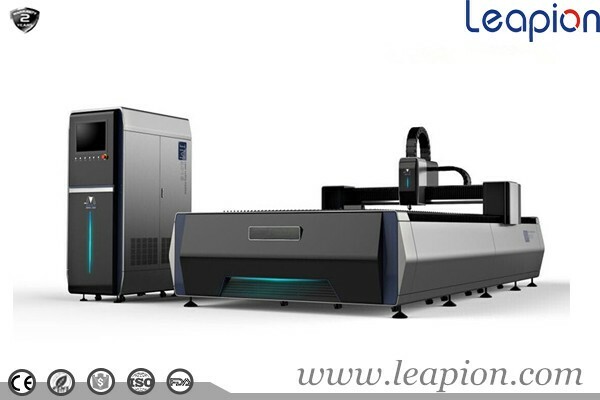 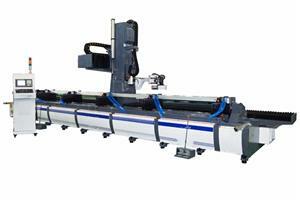 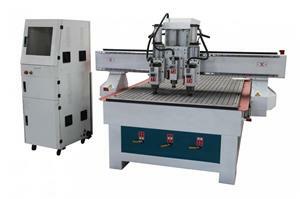 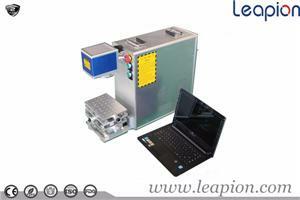 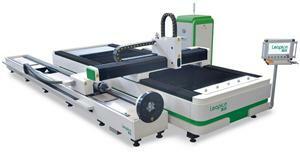 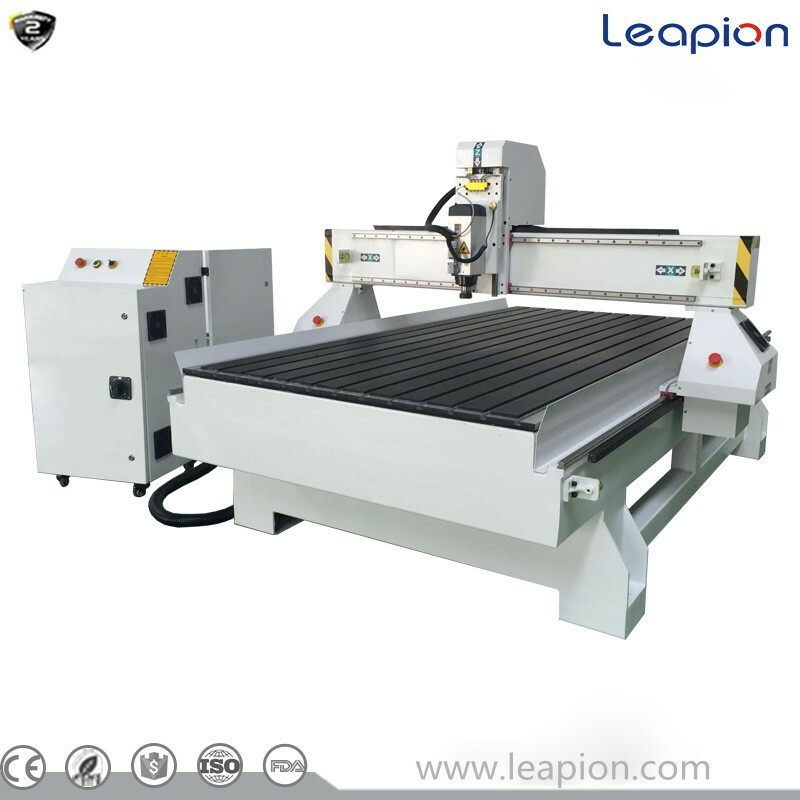 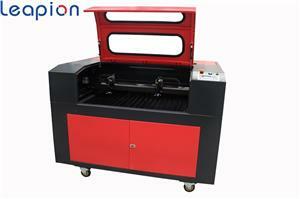 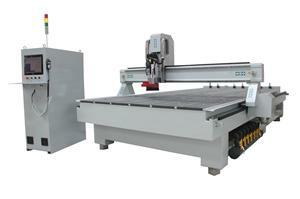 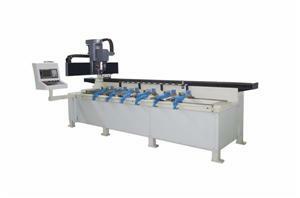 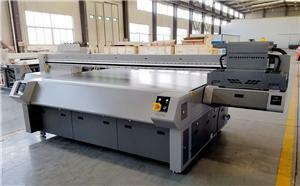 co2 laser machine is mainly used to engrave and cut all kinds of non metal materials except stone and mirrors. 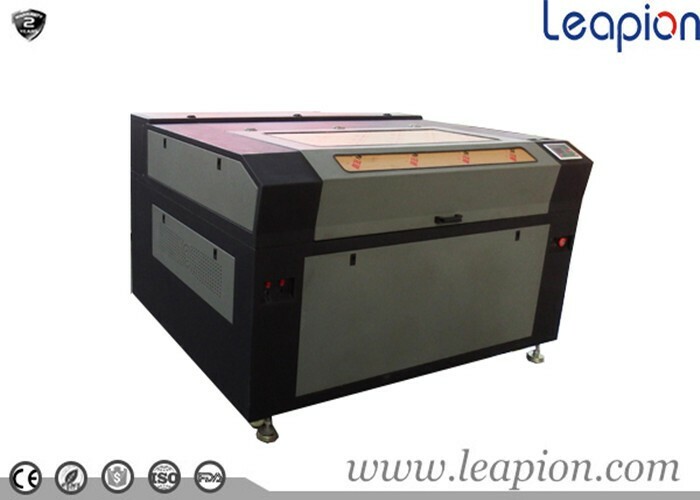 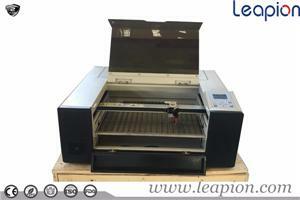 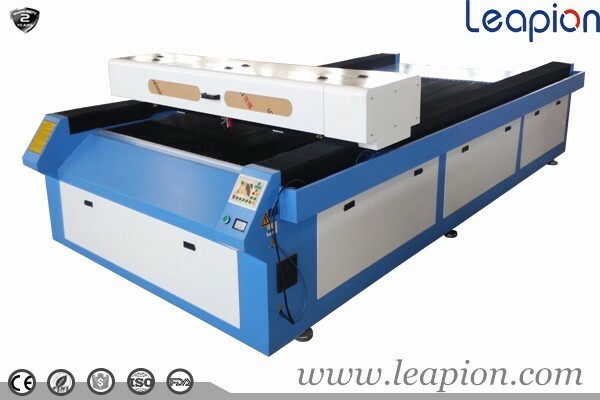 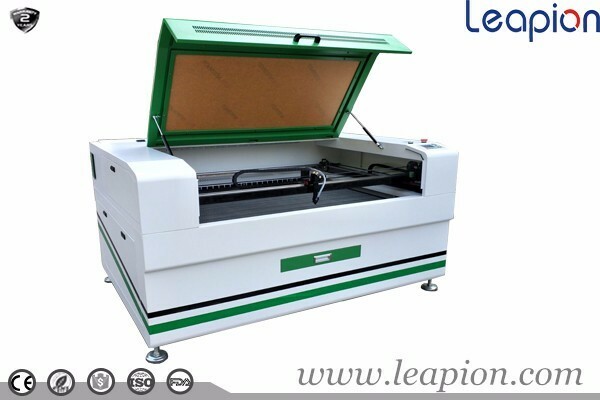 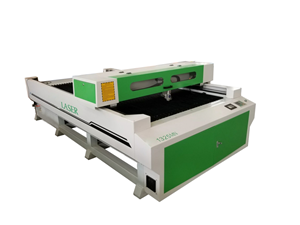 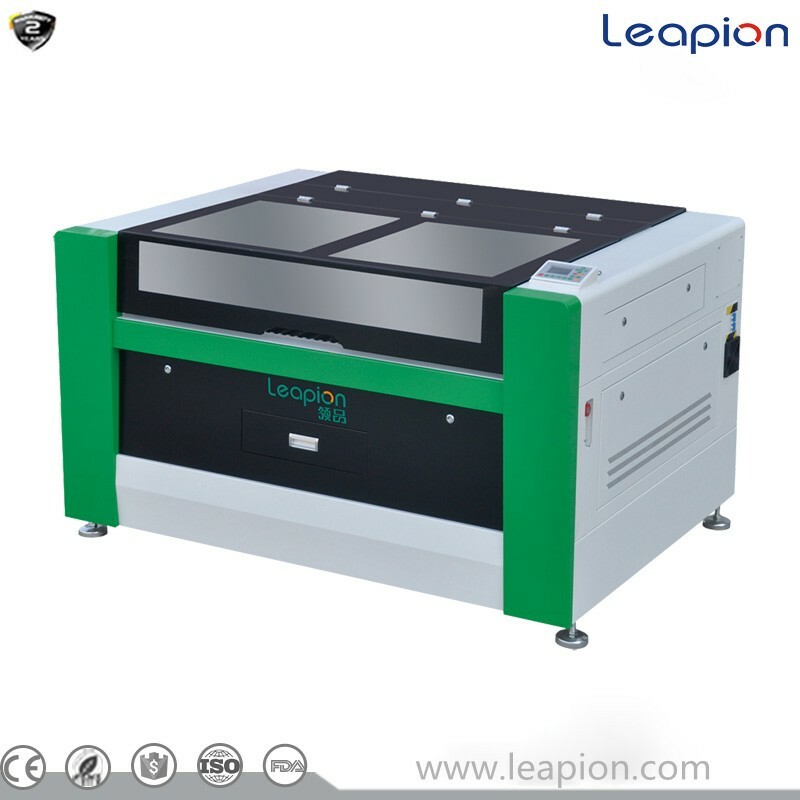 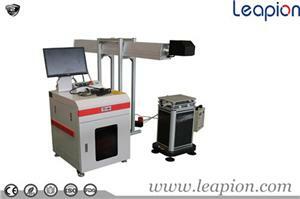 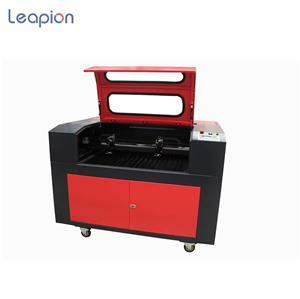 This 80W laser engraving machine is equipped with Ruida Control System,also supportsCoreDraw and Auto CAD and other advance software. 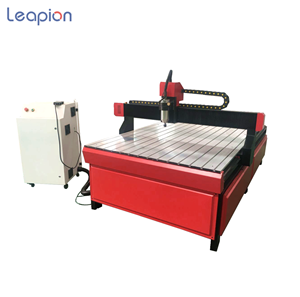 It is most suitable and the preferred choice of equipments in industries such as advertisement, gifts, shoes,toys and etc. 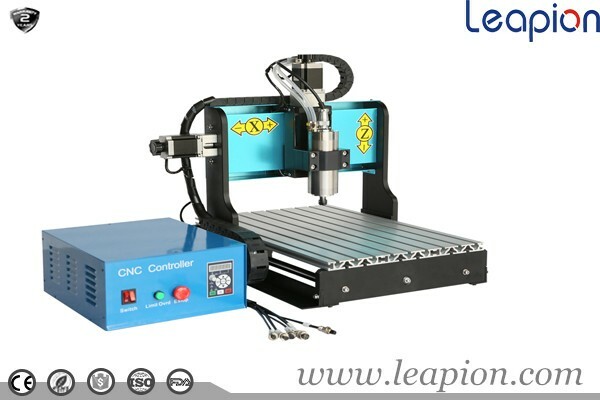 It supports multiple graphic formats, such as HPGL, BMP, GIF, JPG, JPEG, DXF, DST, AI and so on.